DOVER, Del. 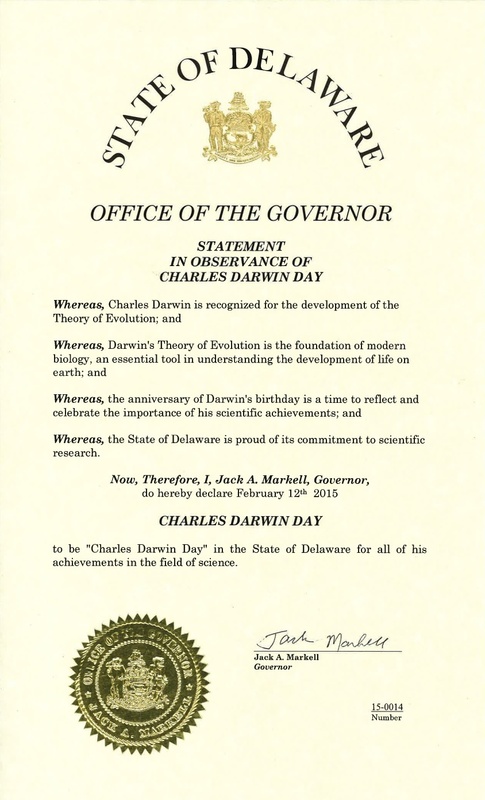 – Atheists and secularists are commending the Governor of Delaware’s recent decision to recognize February 12, 2015, as “Charles Darwin Day” in celebration of the notorious naturalist’s birthday. “The mission of International Darwin Day is to inspire people throughout the globe to reflect and act on the principles of intellectual bravery, perpetual curiosity, scientific thinking, and hunger for truth as embodied in Charles Darwin,” the AHA’s International Darwin Day website explains. Markell reportedly issued the Darwin Day proclamation following a request from the Delaware Atheist Meetup. The group plans to celebrate the occasion with a February 12 meeting in Newark. 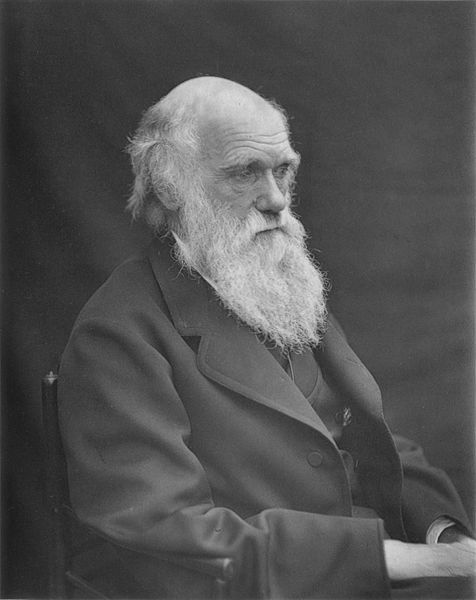 Darwinism is appealing to many people, Thomas said, because, according to the evolutionary worldview, there is no moral accountability to a Creator. Ultimately, Thomas contended, Darwin Day promotes naturalism and secularism—not science. The implications of an evolutionary belief system can be dangerous, Thomas added.